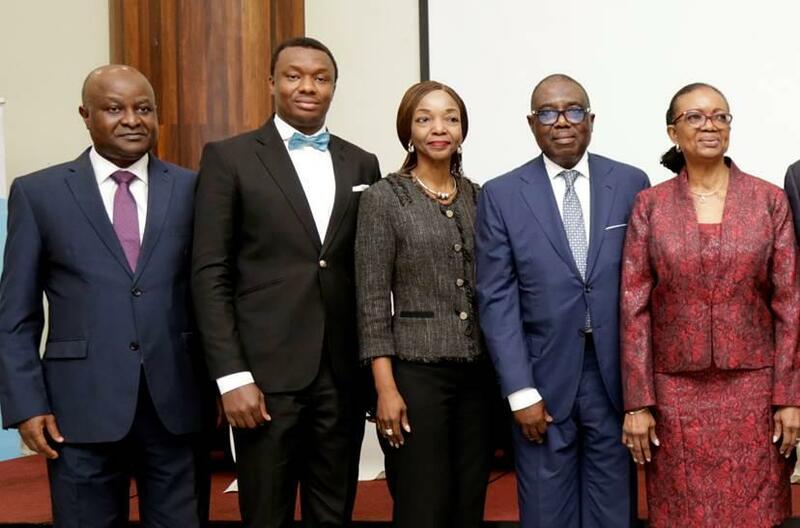 Rising from their 2019 conference in Lagos, the President of Bank Directors’ Association of Nigeria (BDAN), Mrs Osaretin Demuren, has averred that the key to ending cyber attacks on financial institutions is in sharing information on attacks. She further noted that added to attack information sharing, “Effective collaboration between banks and stakeholders would help to combat cybercrime, and improve security of funds in the financial industry,” describing cyber security as one of the top risks faced by almost all the sectors of the economy, adding that the board is the first line of defence in corporate governance. According to her, “Ignorance or lack of knowledge is not an excuse, so we need to be well-equipped. Gone are the days when you have to manage information; we need to share information so that we demystify what this is all about, because what they want is the financial benefit. “Cyber security is one of the top risks that is being faced not just in the financial sector, but in all sectors. However the impact is more felt in the financial sector; because once you hack into one, all the others are open. So it is very important that people are aware of cyber risk and the damage it can do businesses. “One of the objectives of BDAN is to have practitioners; bankers come round and hold seminars, because what is affecting you is affecting every other person. We have to learn from one another. If you don’t speak out we would be dying in silence. The conference which saw the consortium of bank directors, security experts, and operators in the financial technology space who in unison, agreed that time to jointly fight cyber criminality is now or their years of growth in the industry can be routed off in just one second by hackers who don’t have anything to lose after all.